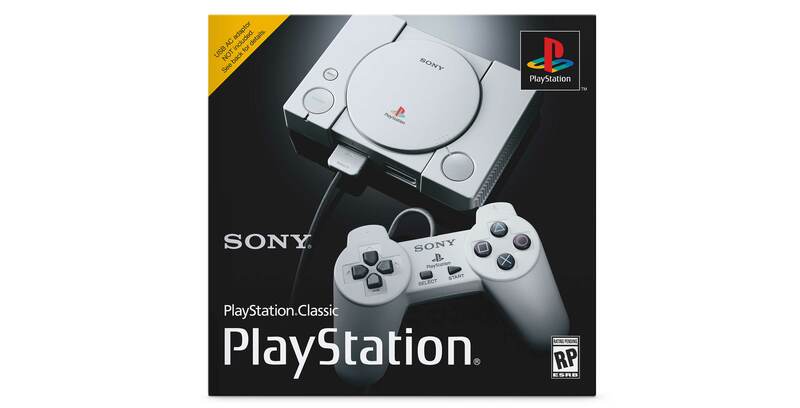 Walmart Canada is currently offering pre-orders for the PlayStation Classic on its website. The retro console can be pre-ordered here. As Sony’s answer to Nintendo’s hugely popular NES and SNES Classic Edition devices, the PlayStation Classic is a miniature version of the original PlayStation that includes 20 pre-installed classic games. However, only five of the title have been confirmed at this time — Final Fantasy VII, Jumping Flash, Ridge Racer Type 4, Tekken 3 and Wild Arms. The PlayStation Classic will also include two wired original PlayStation controllers, a USB cable and an HDMI cord. The system will release in Canada on December 3rd at a cost of $129 CAD. It’s worth noting that EB Games Canada also offered pre-orders for the system earlier this week, although they sold out quickly after. Meanwhile, Best Buy Canada opened pre-orders earlier today, which are currently still available.